The Best Of series is all about highlighting the best of a destination or travel related products. Do you travel with a smart phone? These days most of us do. But are you using it to its full potential in terms of how it can help you travel smarter? As of July 2015 (source) there were approximately 1.5 million apps available to download on the Apple App Store and 1.6 million on the Google Play App Store. So you can image that of those over 3 million apps, a fair chunk are travel related. 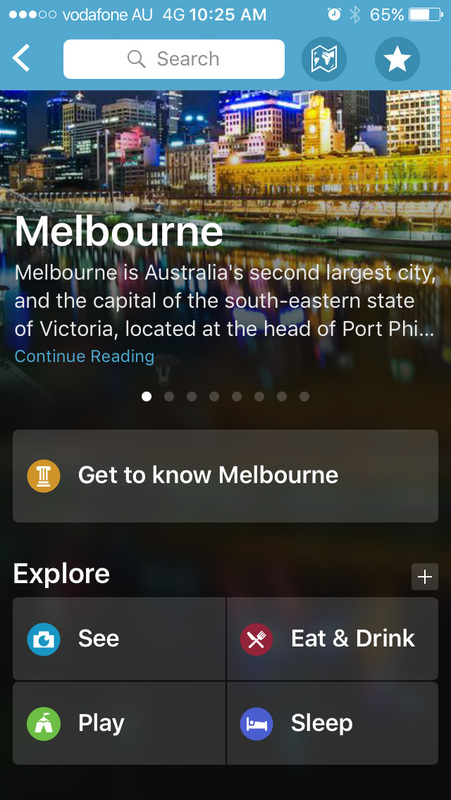 You can do everything from research and plan your trip to book and share your experiences as you go with an app. 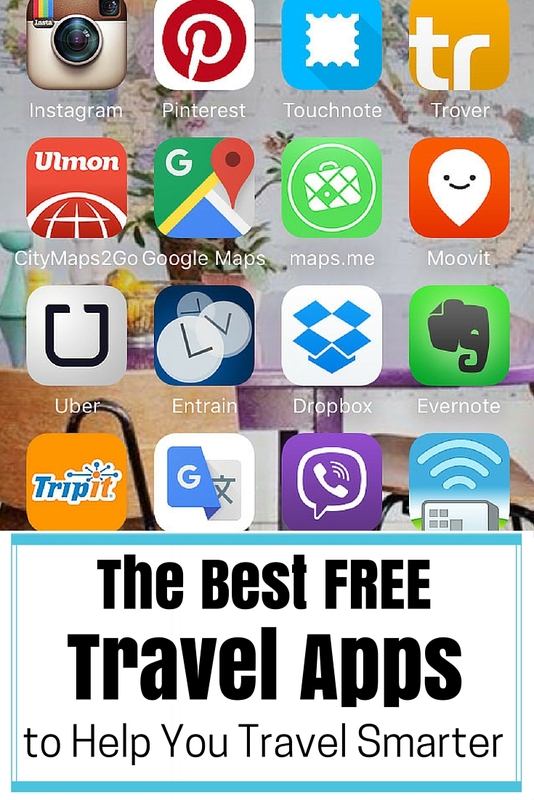 There are travel specific apps and apps that have multiple purposes that can be super helpful for those travelling or about to travel. 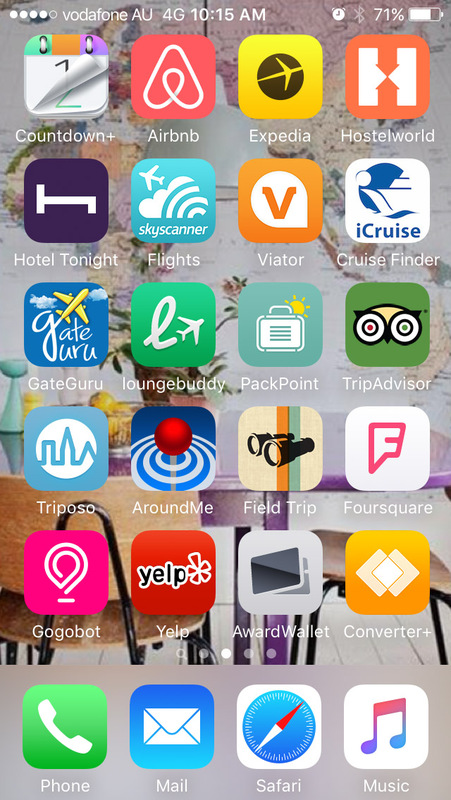 To help you weed through the many thousands of apps, we’ve come up with this list of the best free travel apps to help you travel smarter on you next trip. We could have included many more great paid apps but in the interest of helping you save money we’ve stuck with the free ones for now. Find and book a unique private accommodation in locations all over the world. The app has all the same functions you’d find on their website including filters for your search and lots of pictures of the properties. The app for the popular website, Expedia lets you research and book everything from flights, accommodation, car hire, cruises and vacation packages right in the palm of your hand. It easy to use with lots of filter options and is a one-stop shop for all your travel bookings. Search and book over 33,000 hostels and unique accommodations around the world. Get all the information you’ll need about each property, read reviews and book with absolutely no booking fees. 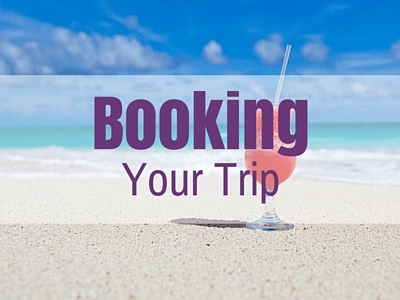 On the road and need to make a last minute hotel booking? Look no further than Hotel Tonight. 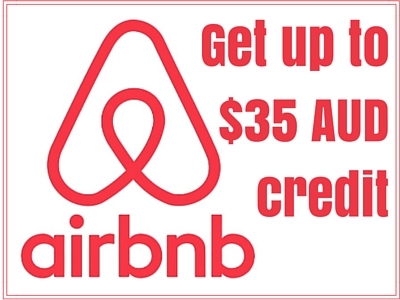 Choose from thousands of properties all over the world and get the very best prices for last minute on the go bookings. It takes just 10 seconds to make a booking! 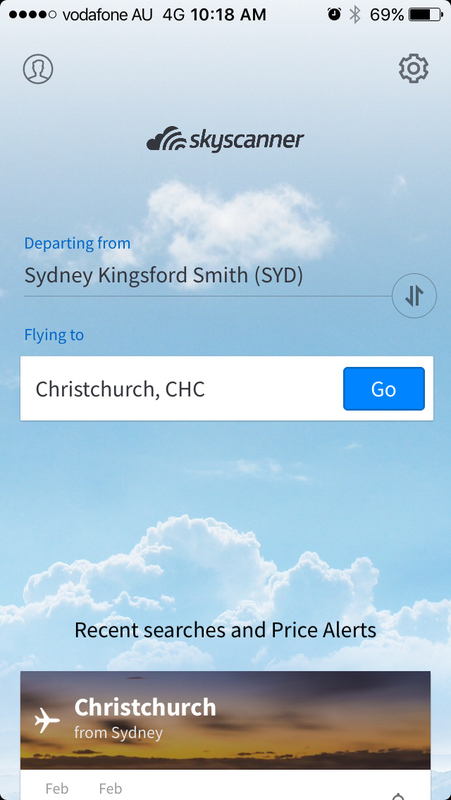 Search, compare and book flights on the go with the SkyScanner app. Choose from hundreds of airlines, get alerts when the price changes or simple search “everywhere” to see the current best deals from you home airport. Discover tours and activities in over 1,500 destinations across the world. 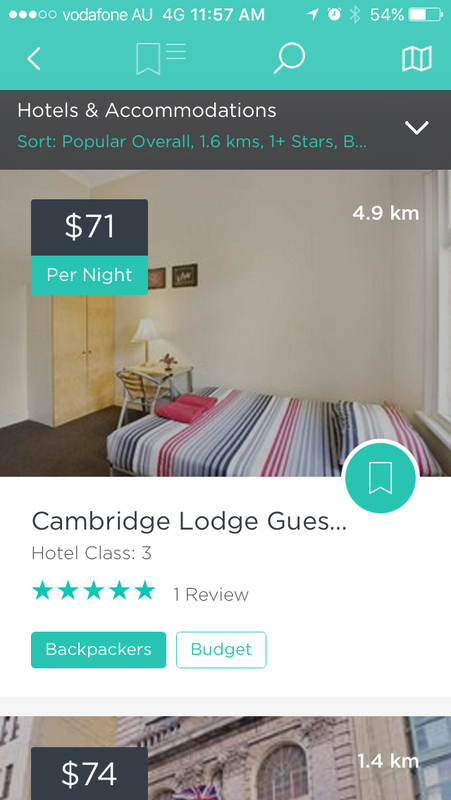 Read reviews, compare tours and make bookings all on the go. 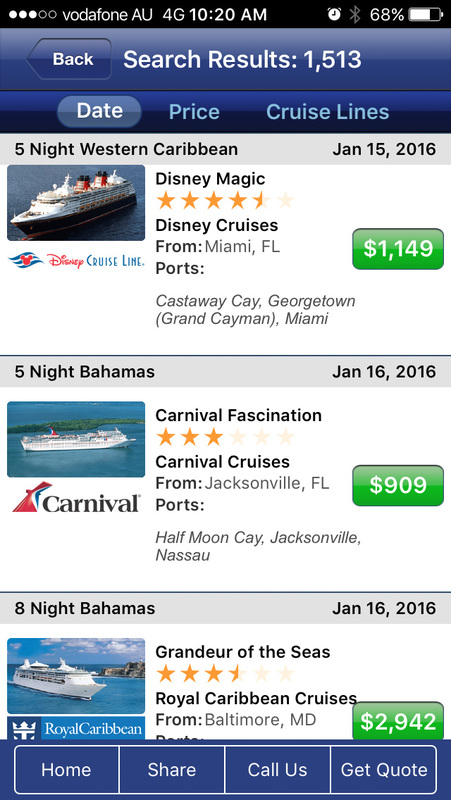 Find detailed cruise information for 32 different cruise lines such as cruise prices, hot deals, room photos, deck plans, route maps and itinerary information. You can also find port information, weather and news making this one of the most comprehensive cruising apps. 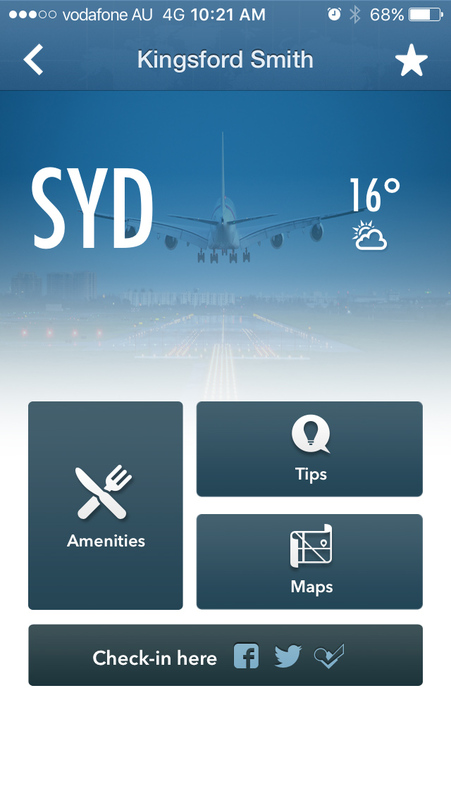 This app will give you all the airport and gate information you need for a more relaxed departure. Find you gate using the apps maps, check out the facilities available in the terminal and smoothly transition from one flight to another with lots of handy information. 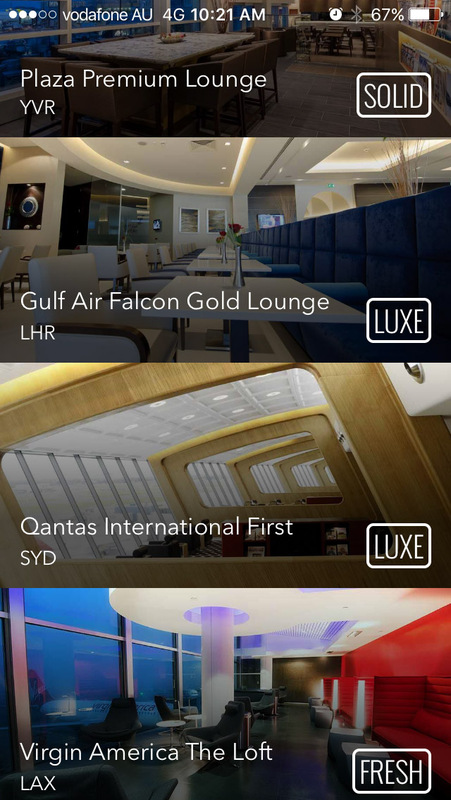 If you want to know what is behind the doors of those private airport lounges before paying the hefty entry fees, then LoungeBuddy is the app for you. See photos, check facilities and find out exactly what is included in your entry to avoid the disappointment. Never forget to pack something again with this super intelligent packing app. Build your own packing list or add to one of PackPoints extensive database of destination, weather and length of stay specific packing lists. 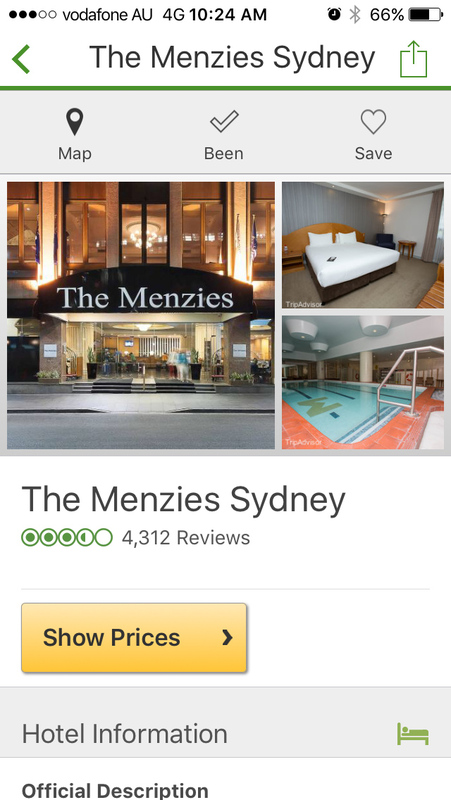 Check ratings and read reviews for millions of hotels, tours, activities and restaurants all over the world. Find and compare to get the very best deal and know that what your about to book is exactly what your after. 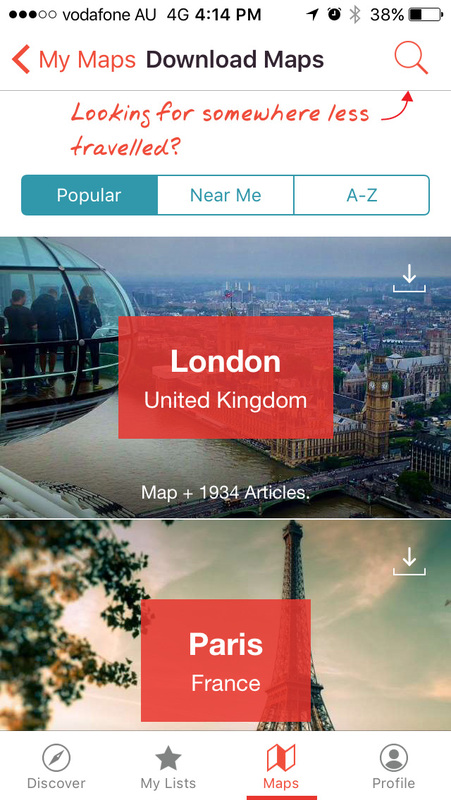 This app is basically a complete guide to everything travel. 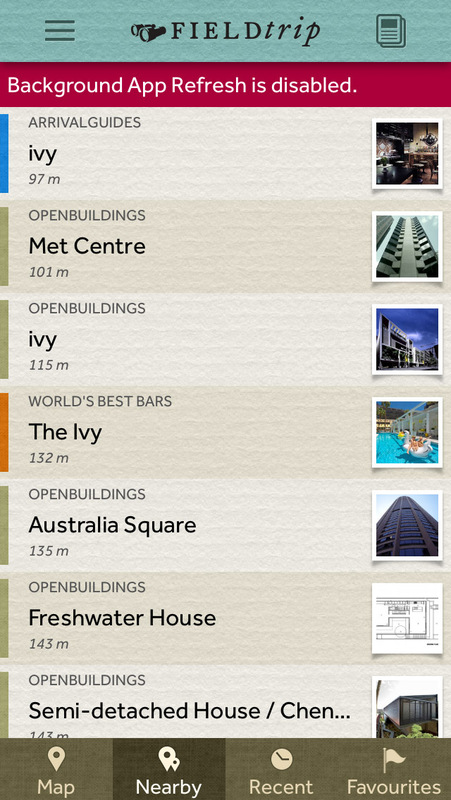 They have curated the very best places to sleep, eat, drink, shop and play and integrated it with handy maps. You can also book attractions tickets, experiences and tour right from the app. 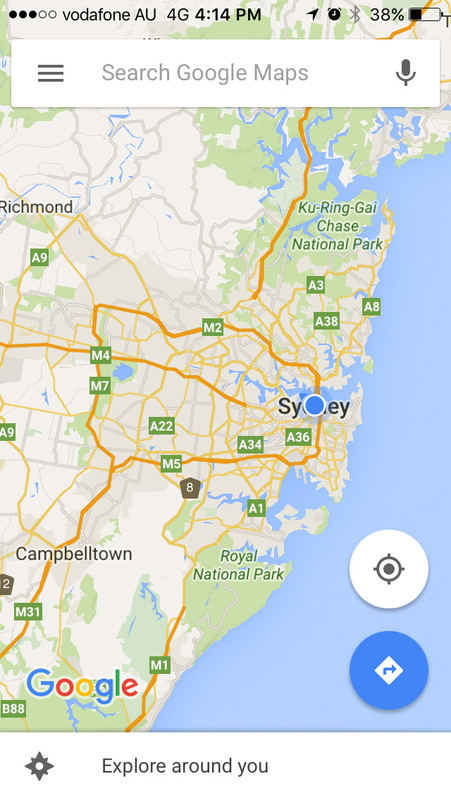 This clever app uses your current location to show you where the nearest services are. You can choose from things like ATMs , petrol stations, hotels, hospitals, restaurants, supermarkets plus so many more useful services. Running in the background on your phone, Field Trip will notify you when something interesting, like a hidden or unique thing to do is close by. 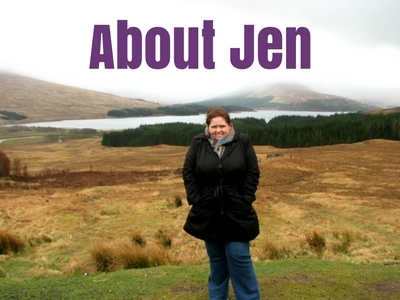 It is full of useful information about destinations, attractions and off the beaten path gems. Find all the best places to eat, drink and shop around the world with the app version of this old social networking website. Search for a place near you, save them to remember for later and write a short review once you’ve visited to help others decide if its right for them. 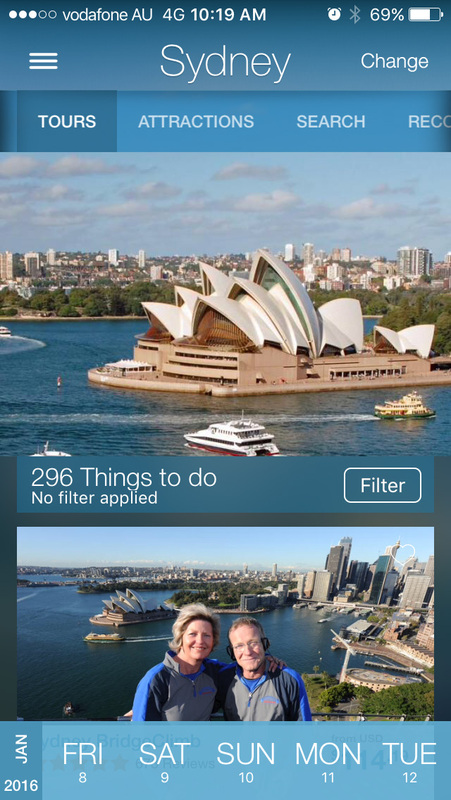 Find the best events, restaurants, attractions and hotels on this very handy app. Get recommendations from other Gogobot members with over 800,000 reviews plus book hotels all while on the go. 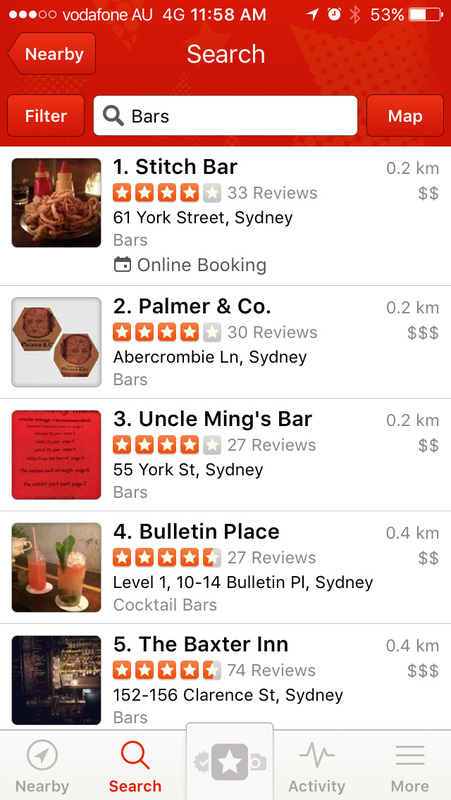 Find the nearest restaurants, bars and shops on one of the worlds most popular apps. 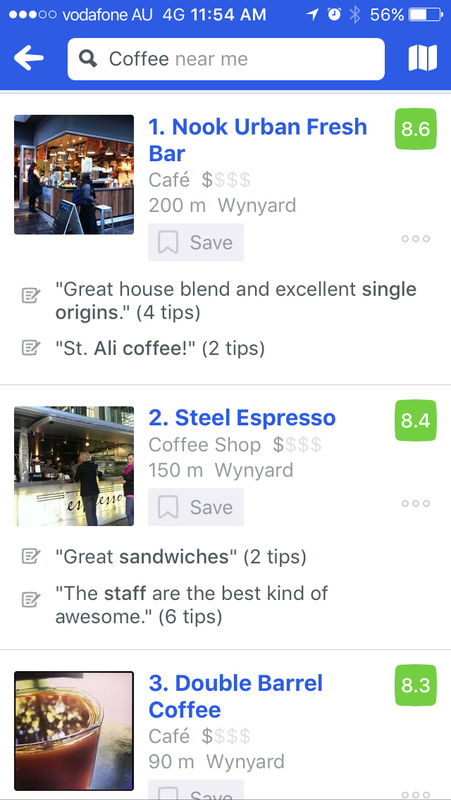 Use the filters to search by user rankings, location and prices and read reviews. Easily keep track of all the loyalty programs your apart of just as frequent flyer miles, hotel reward programs and credit card points. 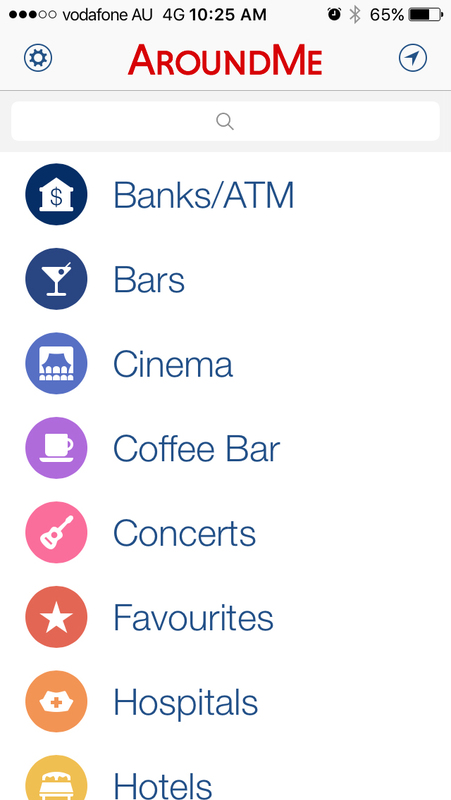 Once you sync up each service it give you quick access to points balances all in one place. 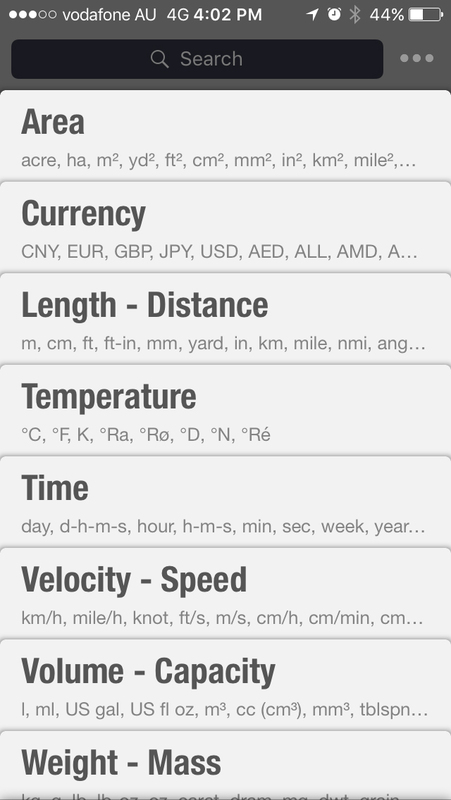 This app lets you convert currencies and units in hundreds of categories. It’s super handy when travelling to see how much something would cost back home or to convert things like distances into units you understand better. Created by fellow travel bloggers, Never Ending Voyage, Trail Wallet is super handy for helping you track all your travel expenses in one place. 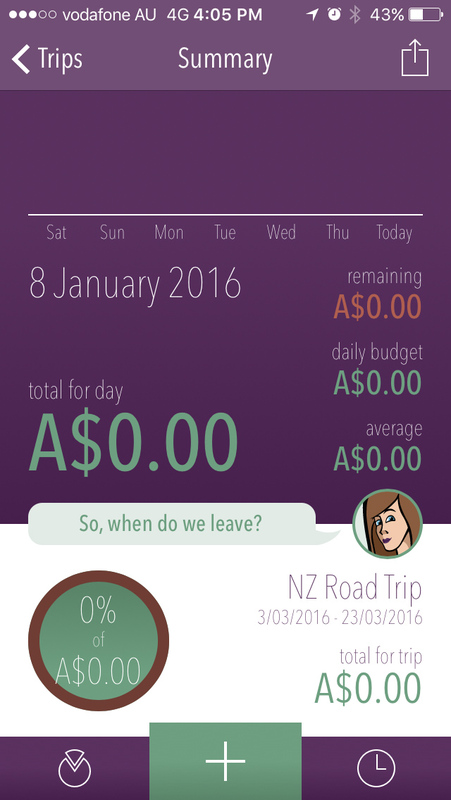 No more messy piles of receipts and no more going over budget when you use this app. 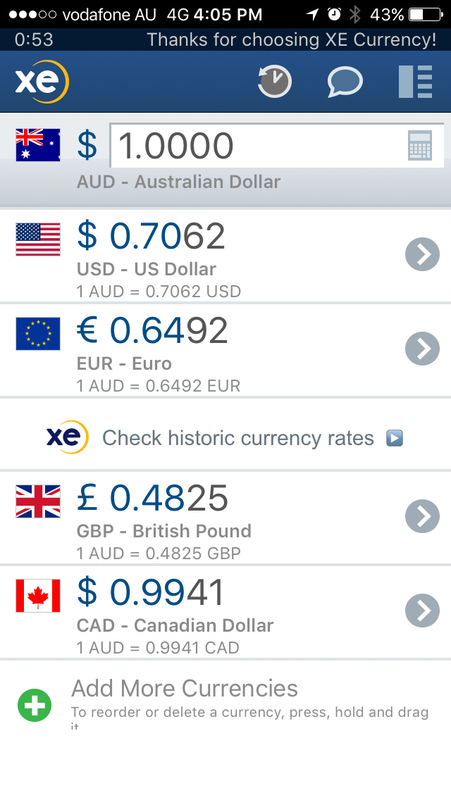 Quickly convert any currency in the world using XE’s live rates. Never get caught out not knowing the conversion. Pin your base currency to the top and monitor up to 10 other currencies at a time. 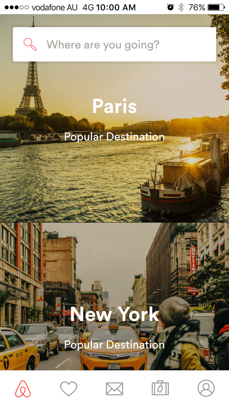 Shoot, edit and crop photos of your travels in this one super easy to use and decked out app. 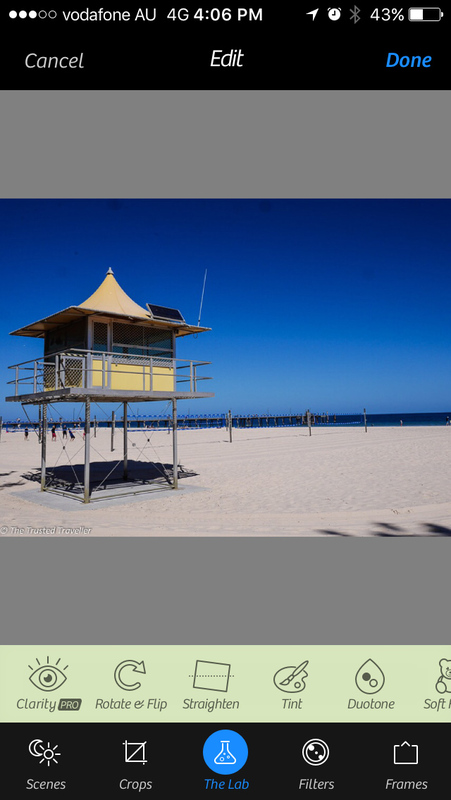 There are heaps of similar apps out there but this one we love because of the range of edit functions and just how simple it is to make an average photos look share-worthy. 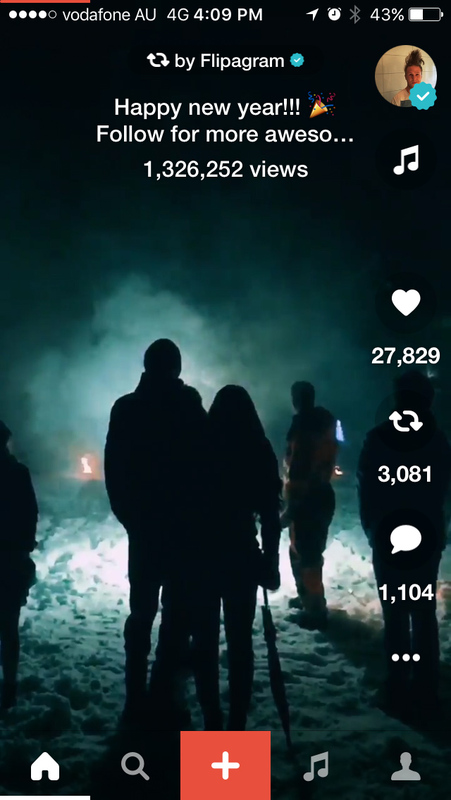 Turn your holiday photos into cool videos with this super fun app. 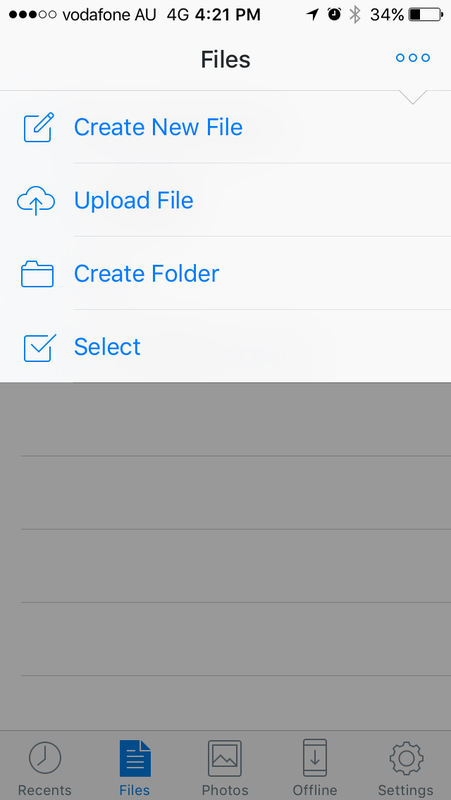 Create a flip video to music from their extensive library or use your own videos and spruce them up with music and text. A fun way to save memories of your trip. 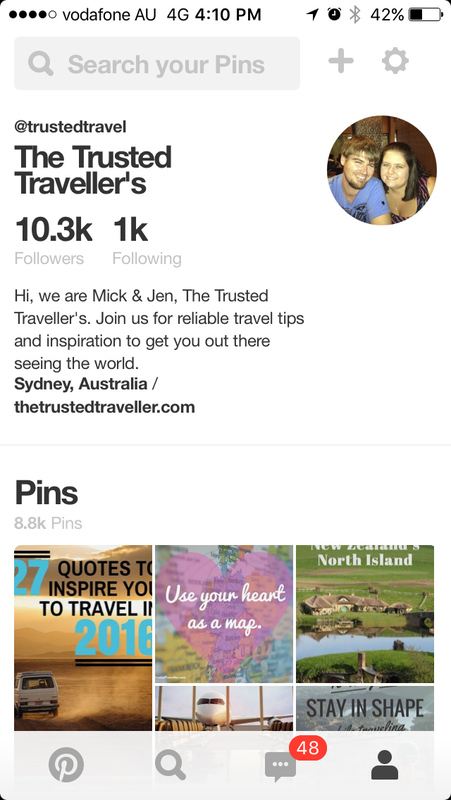 Get a bit of pre-trip inspiration on the go using the app version of Pinterest. Create boards and pin images and posts to those board to inspire and explore later. Use it as a vision board or to help keep all your planning information in one place. 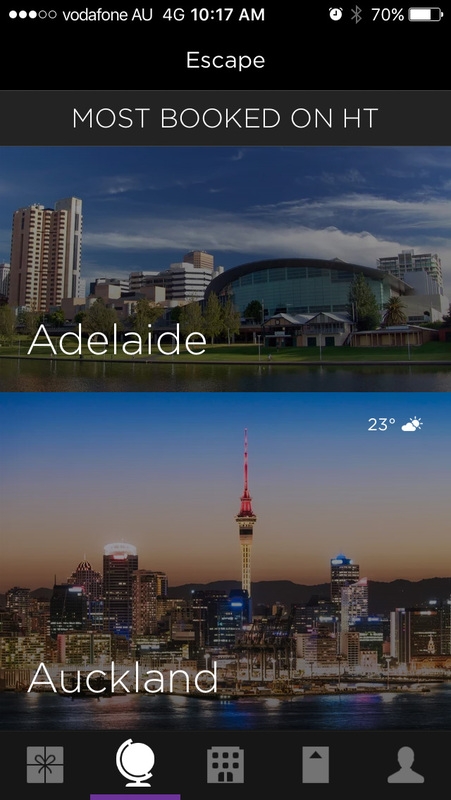 This app will stop you from wasting time hunting down the perfect postcard to send back home. 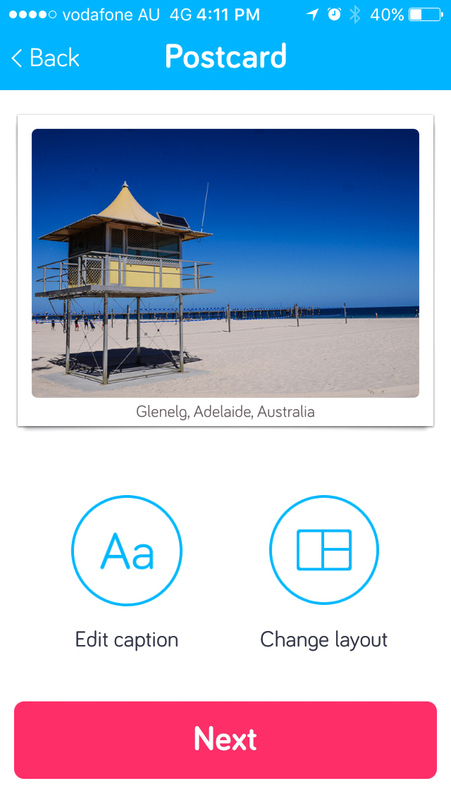 Use your own photo to create a postcard, add text and other customisations and then Touchnote will print and send it for you for as little as $1.50. 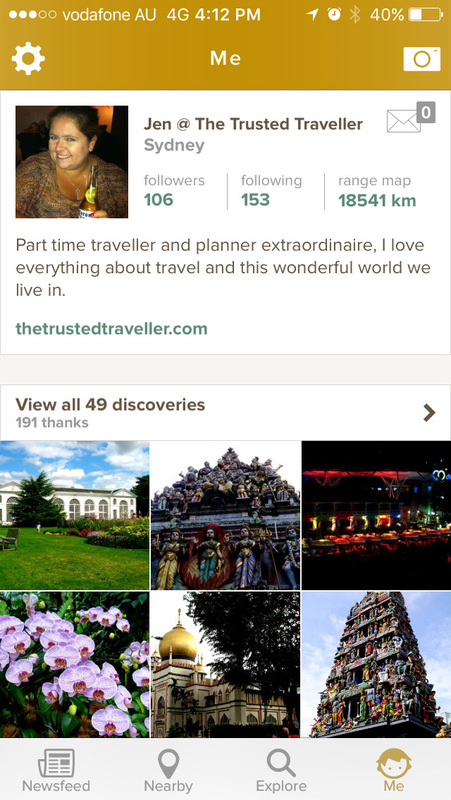 Discover and save things to see and do in destinations all over the world and download detailed maps for use offline. We’ve been using their maps for many years now and haven’t found an app that is quite as good. The most comprehensive maps you can get and it now has offline features to help save your precious data. 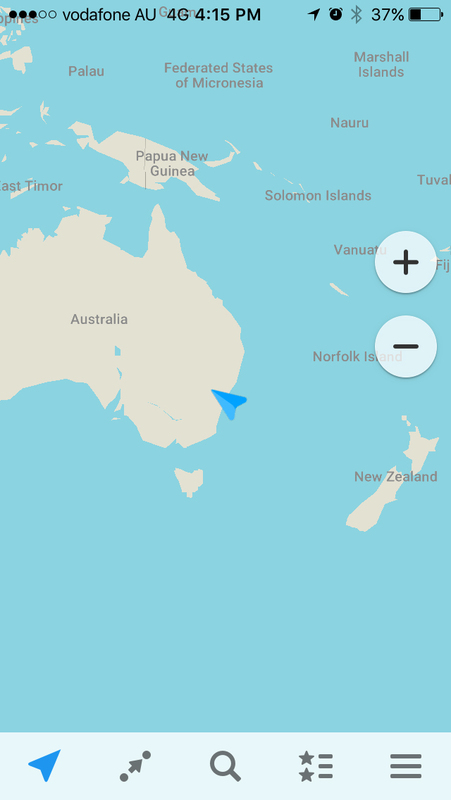 Get access to detailed maps offline with this handy app. Create walking directors, bookmark places of interest and download it all to be used when you are on the go and offline. No data charges and no time wasted waiting for things to load. The most comprehensive public transport app which will help you get around over 750 cities in the world. 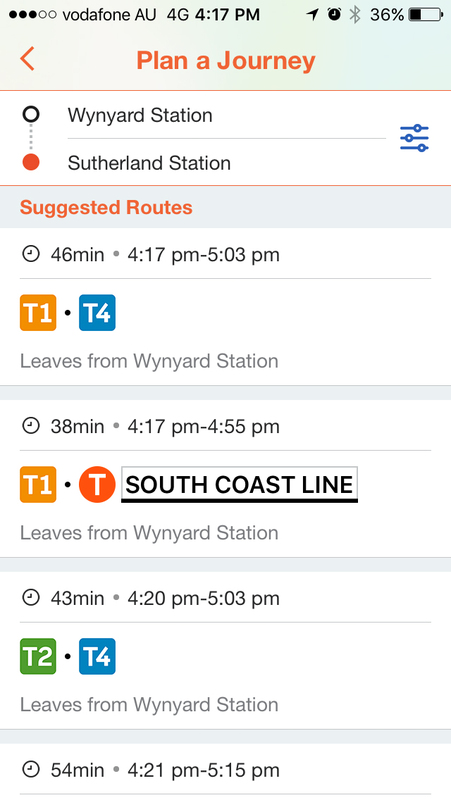 Live updates, get off notifications, maps, stop information, timetables and service alerts are just some of the great features of the Moovit app. 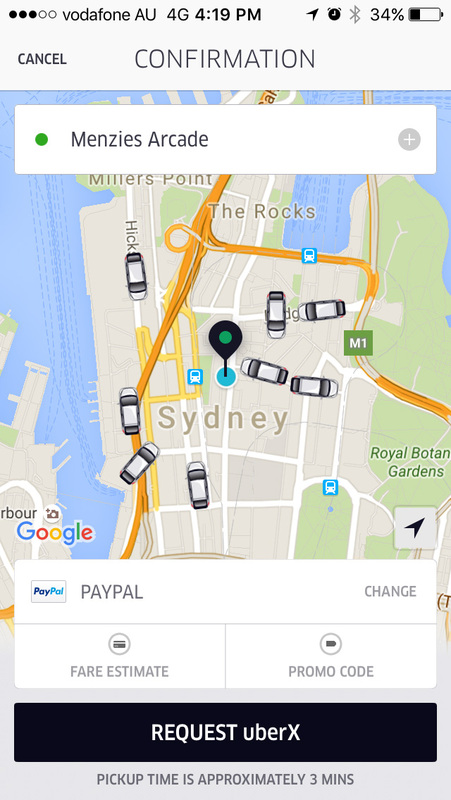 The latest transport service taking over the world right now is Uber. Using the app you can have a private driving picking you up in just minutes. Check drivers ratings and find one that is near you. Rates are generally cheaper than a standard taxi and you’ll meet and interesting person or two as well. Jetlag is bound to happen to us all when travelling across timezones. 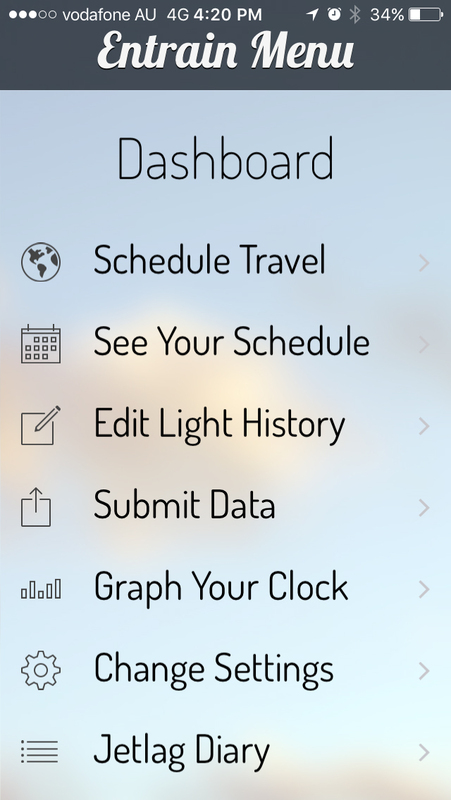 So what this app does is use complex math equations to help you adjust to your new timezone quickly therefore helping to reduce the effects of jetlag. Store important travel documents and photos to access anywhere anytime. 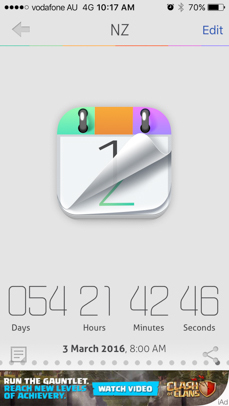 Upload from your phone or desktop before you leave. We recommend always have copies of important documents (such as passports) when you travel and Dropbox is a great place to store them for easy anytime access. 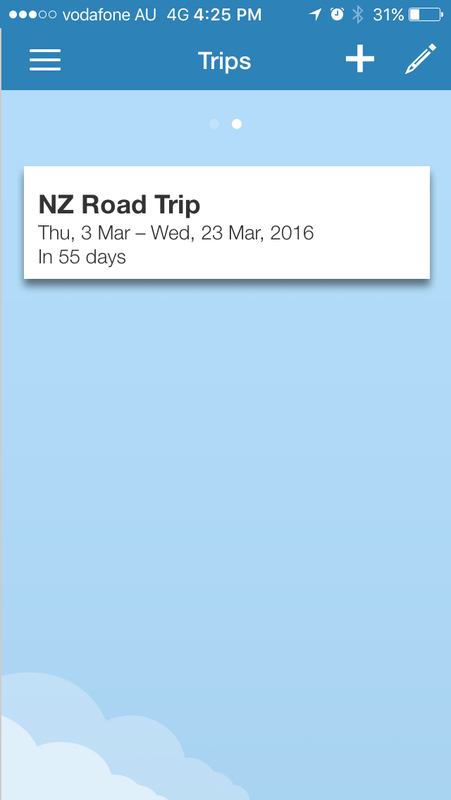 This app is great for organising all your pre-trip inspiration notes, links, pictures etc in one place. 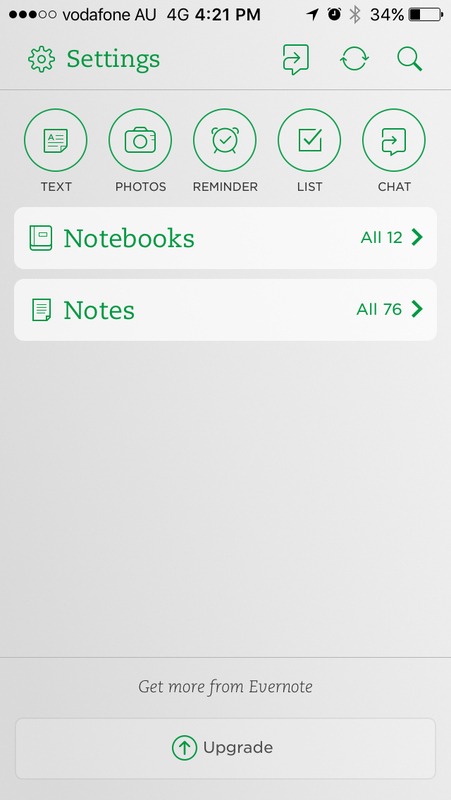 Evernote lets you create notes, add them to notepads and create checklists. And it’s not just for travel, you can use it for work or just in your everyday life to stay organised. 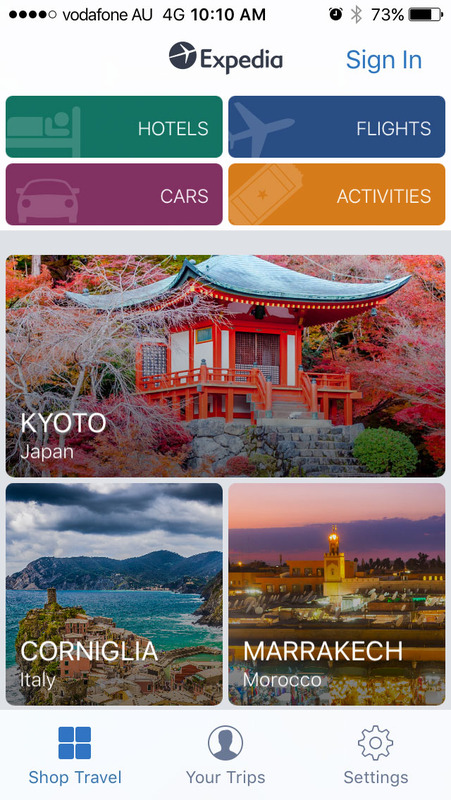 This app is great for storing all of you travel information in one place. 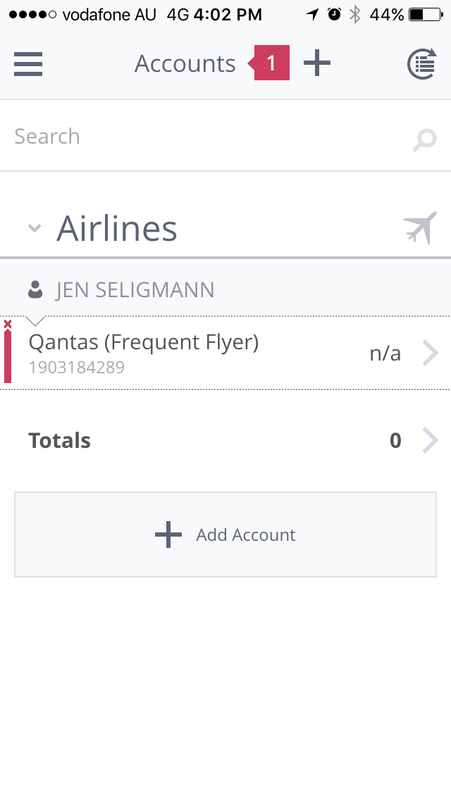 Forward your flight, hotel and car confirmation emails to your TripIt and it will store all the information you might need for your upcoming trip. 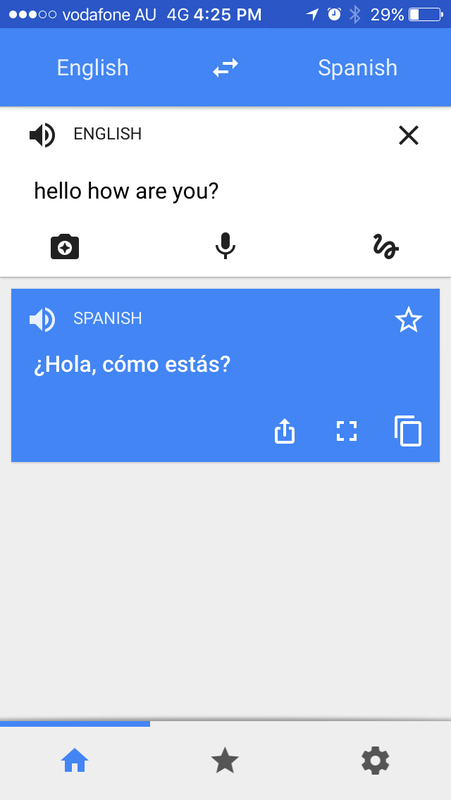 Translate up-to 90 languages using your phones camera, automatic speech or keyboard. It is a must have app when travelling in countries you don’t speak the language. Use your phones wi-fi or data to make calls to your friends and family all over the world. No expensive roaming charges (if your in a wi-fi zone) and no new phone numbers to keep track of. You can call basically any mobile or landline number in the world. 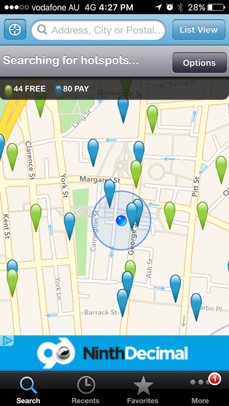 Instant find free wi-fi hotspots all over the world with this super handy app. Once it is downloaded you can use it offline to find the closest free hotspots to you saving you tons of roaming charges and wi-fi fees. 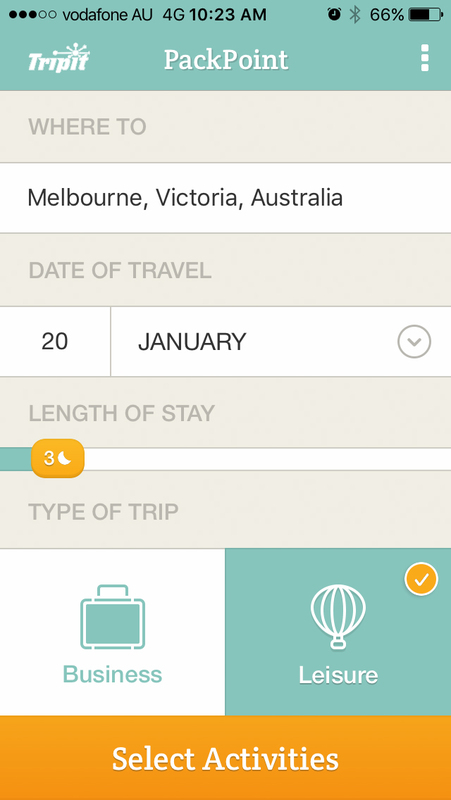 Enter the dates of your next trip and the Countdown+ app will tell you exactly how many days, hours and minutes until you leave. We love it because it makes us excited for upcoming trips and keeps us motivated to keep striving for our travel dreams. 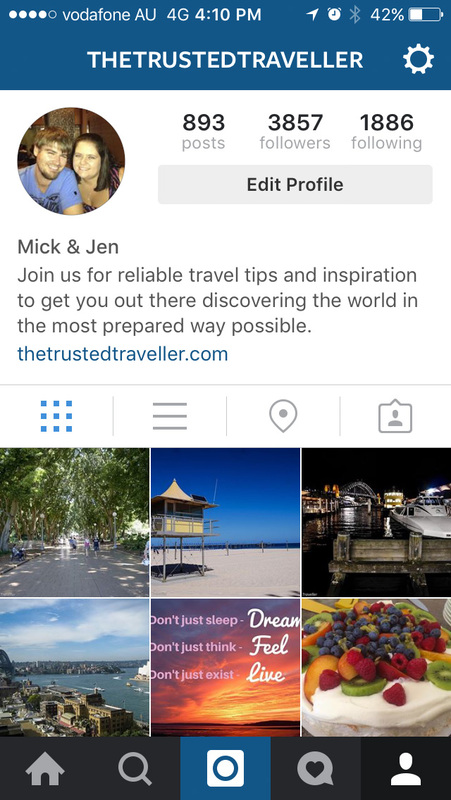 Check out our other Best Of posts for more travel related inspiration. 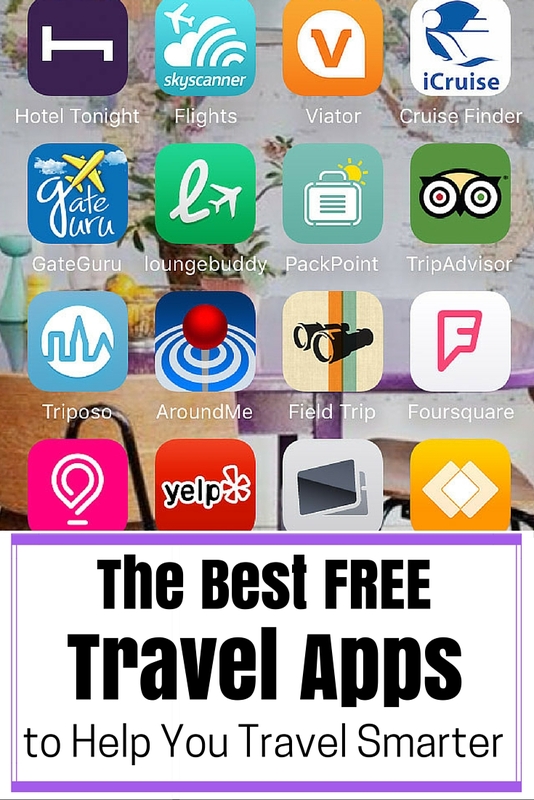 What are the best free travel apps in your opinion? Anything we have missed in this list? Excellent list. I think I have about half of these lol. 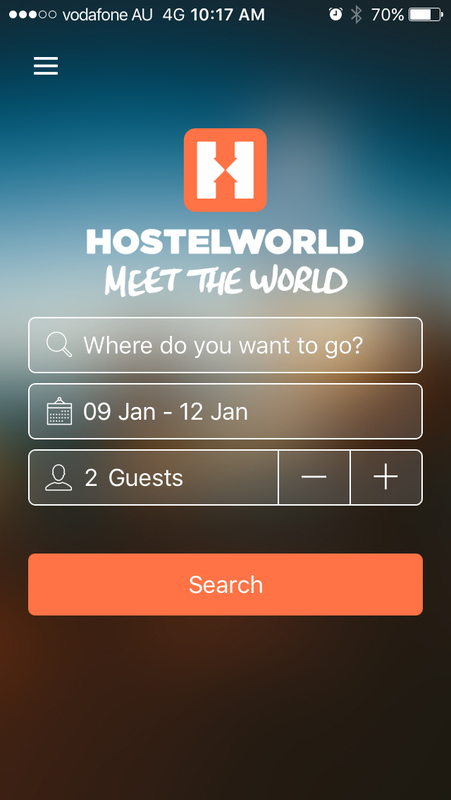 I think you’re missing a most excellent app for booking cheap hotels though – HOTWIRE. I use it all the time to score some crazy deals on high end hotels. Cool thanks Hung, I’ve never heard of it so will check it out. Thanks Mike. 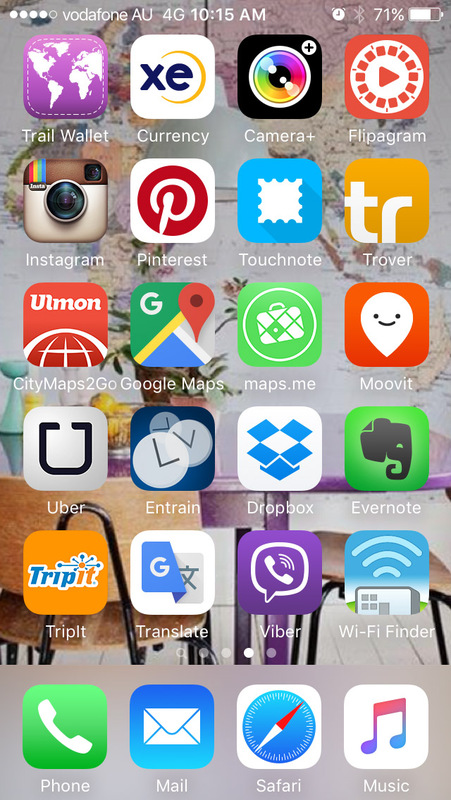 Hope you find some of these apps useful for your travels. Wow! This is a great list. 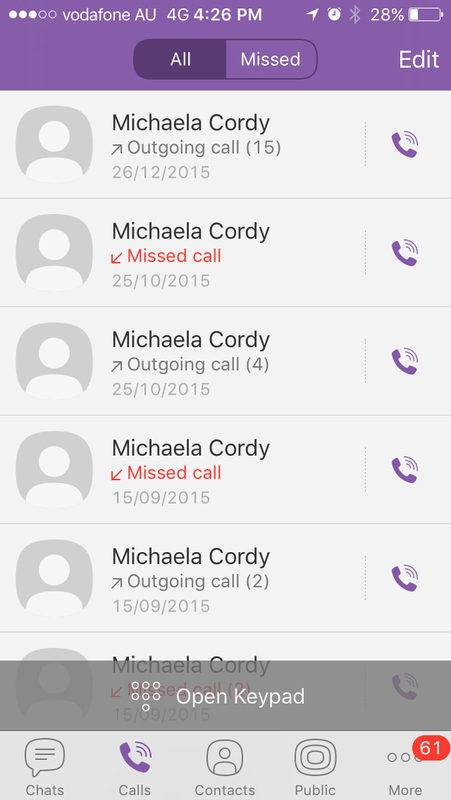 I definitely need to add some of them to my phone, especially the gate guru.